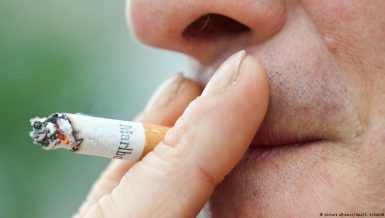 There’s no doubt that smoking is a detrimental practice; no matter how light some cigarettes are, they still do harm to the body. 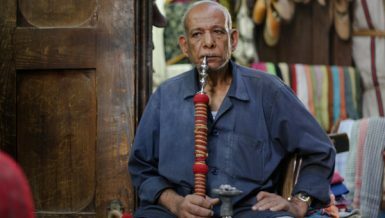 Yet in Egypt, about 40% of adult men and 8% of adult women are smokers, and since 25 January, access to cigarettes has only increased, as new brands have entered the Egyptian market illegally and are sold at cheaper prices. 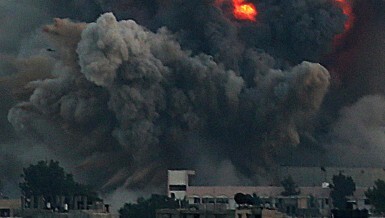 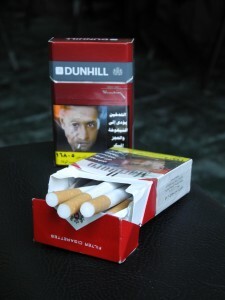 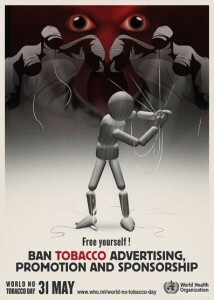 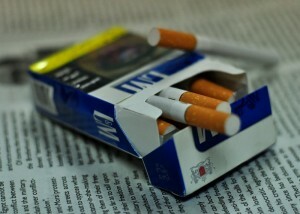 The Daily News Egypt looks into the issue of smuggled cigarettes and their additional harmful impact on smokers.